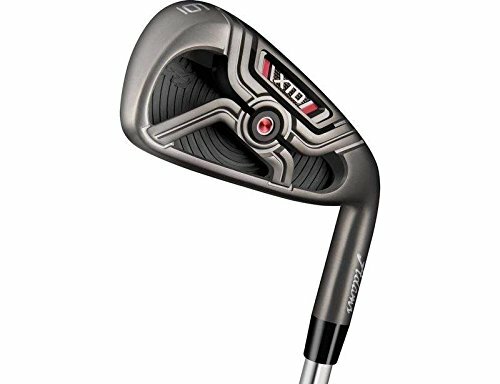 This item is a Brand New Right Handed Adams XTD Single 6 Iron. The iron has a factory installed KBS Tour C-Taper 90 Regular flex Steel shaft and a Adams grip. The iron is Standard in length, lie and loft.